The Department of the Premier and Cabinet, through Multicultural Affairs has launched a review of the South Australian Multicultural and Ethnic Affairs Commission Act 1980, the key piece of legislation specific to our State’s multiculturalism. Since the Act came into effect in 1980, South Australia’s population and multicultural landscape has changed significantly. 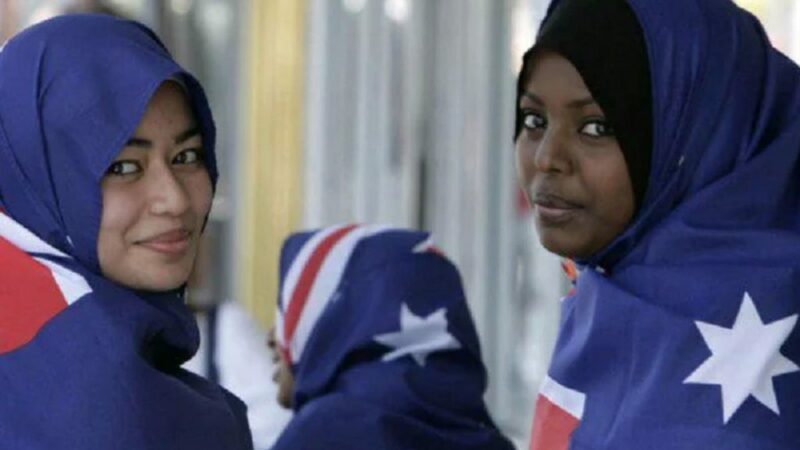 The review provides an opportunity to establish a foundation for the development of new multicultural policy that reflects the state’s cultural, linguistic and religious diversity. This review will also inform the development of culturally-responsive government services. The Government is seeking stakeholder and community feedback. Multicultural Affairs will advise the Government of your recommendations and the changes you wish to be made to the legislation. The consultation period opened on Monday 15 April, and concludes on Monday 3 June 2019. A discussion paper has been developed to support consultations with stakeholders and the community. The discussion paper suggests ways to improve and modernise the legislation and presents a series of questions for consideration and feedback. A series of community forums will be held in Adelaide and Regional South Australia. These forums are a chance for all members of the community to attend face to face engagement sessions. Multicultural Affairs will also be inviting key stakeholders to attend a consultation workshop.